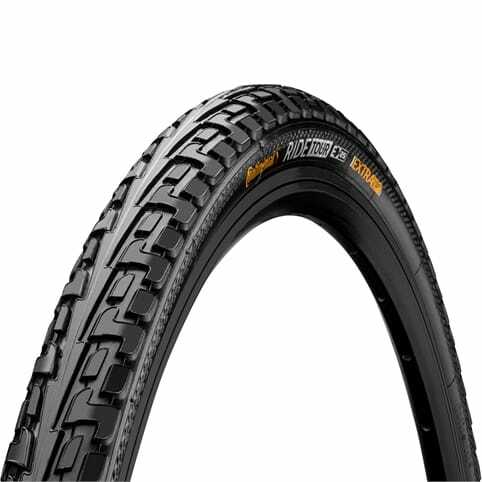 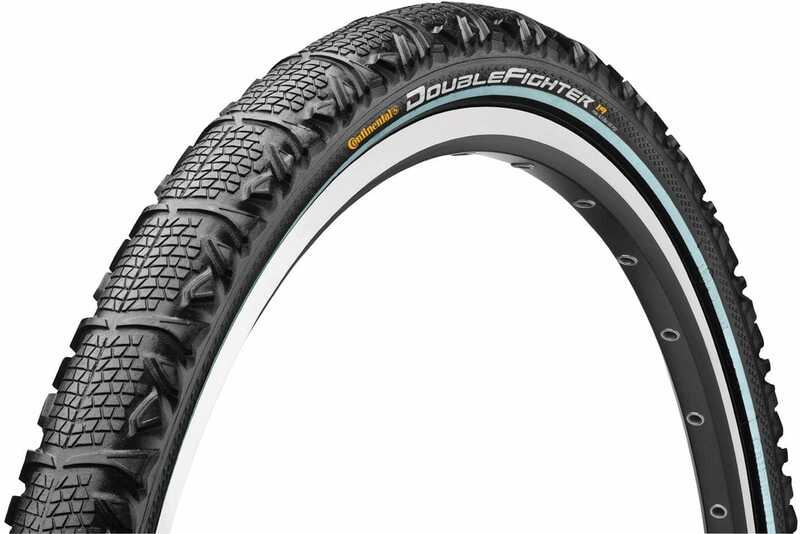 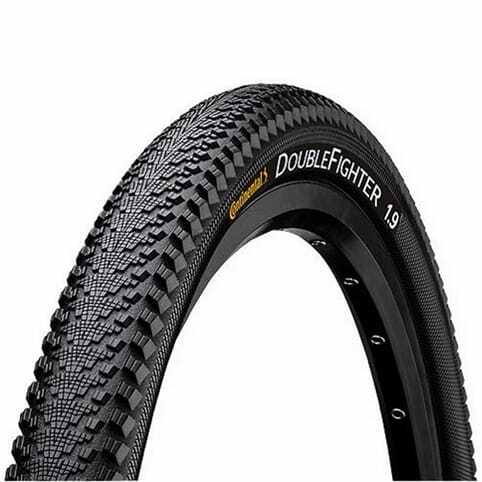 The Double Fighter II is a tyre built for urban biking. 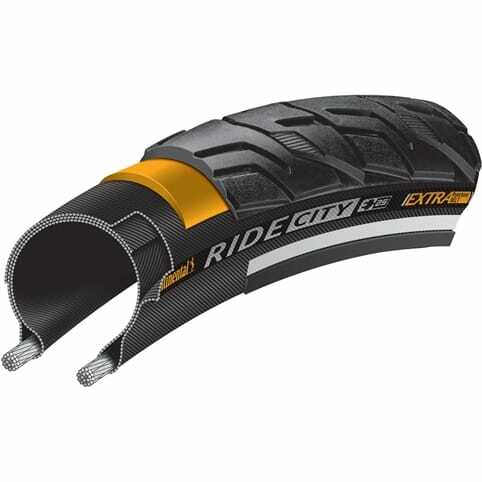 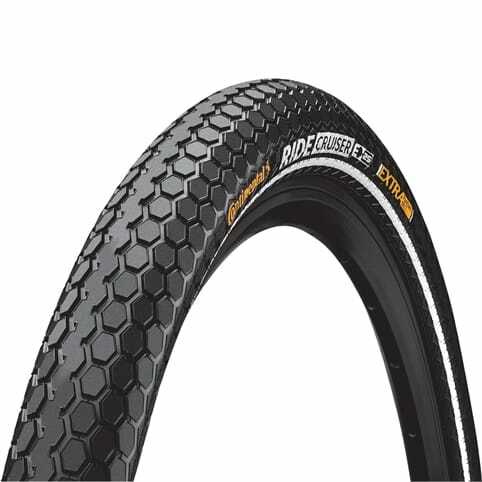 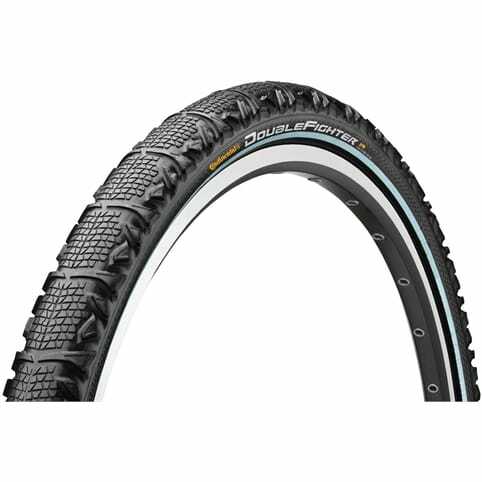 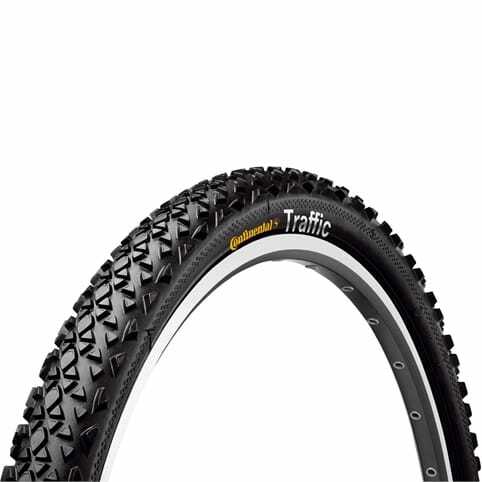 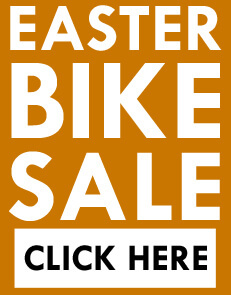 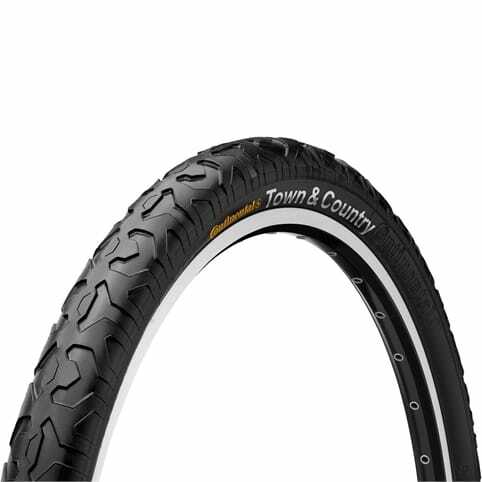 Standing on the shoulders of its predecessor its proven design covers roads smoothly and efficiently while its side lugs give it the right balance of bite and grip on the gravel paths in the park. 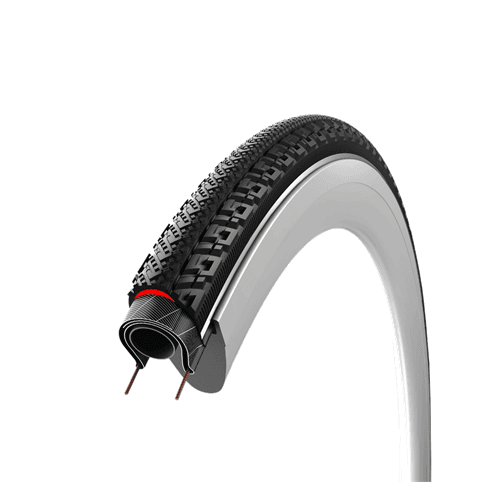 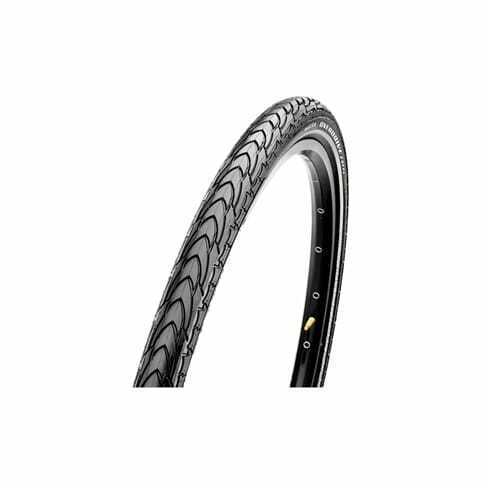 This tyre uses the tough 'gumwall' side wall to provide extra protection against the urban debris making it one of the best suited to the urban commute.